The Baltic Sea region has today become the main geographic “fault line” between NATO and Russia. 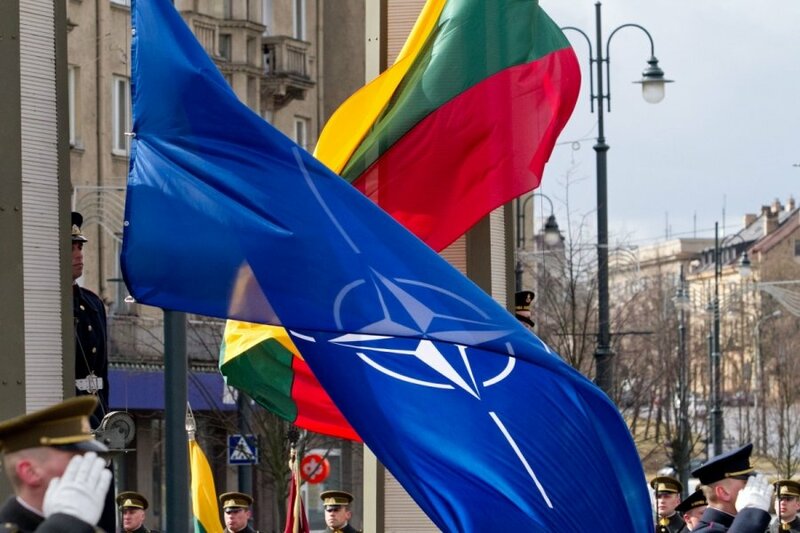 The probably most important single factor to enhance security and stability in the region is to make it credible that NATO intends, and is able, to defend the Baltic States. Hopefully we therefore will see the following outcome of this year’s NATO summit in Wales. In the short run, the most important thing is to create a permanent NATO military presence in the Baltic States formed of forces of countries that have a reputation of standing firm by their allies, and who also have reasonably credible military capabilities to do something if there is a crisis or a conflict. Create a “trip wire”. That probably means, primarily, the United States of America and/or Great Britain. 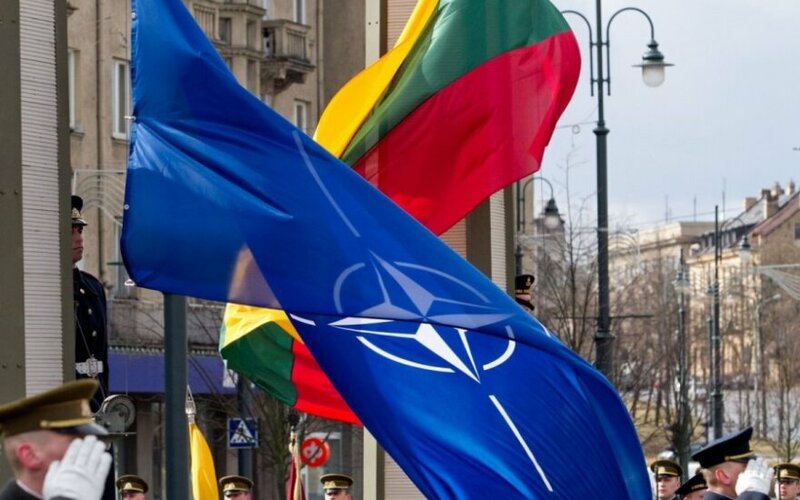 That would make it clear that any type of aggression towards the Baltic States would automatically involve NATO or, at the very least, some of its more powerful members. While making all the necessary preparations for such a permanent presence, there needs to be established some kind of “semi permanence” by increasing the number of military exercises in the region. To some extent, this upgrade is already on its way. The United States presently has company sized units training in all the three Baltic States. President Barack Obama's speech in Tallinn on 3 September was also a step in the right direction, although it is still somewhat unclear how big and how permanent the American presence at Ämari airbase in Estonia will be. Pre-positioning military hardware in the Baltic States should also be implemented. That would speed up deployments in case of a crisis. Besides, it is very doubtful if it would be possible to ship any heavy equipment over the Baltic Sea in case of a Russian military threat. Flying in personnel might still be a possibility. By pre-positioning equipment belonging to a certain type of units some other important other advantages are also achieved. The planners will know what they will have at their disposal in case of a crisis, and the units (in many cases) will know and have trained for their tasks in the Baltic States. Considering that the Baltic Sea region (and the Arctic) now has become an area that deserves special attention, a NATO “Northern Command” should be created. Generic planning, or a headquarters looking at all sorts of contingencies (Brunssum) is not the same as having a staff that is earmarked to look at all the details involved in operations in a specific area. It would also be a very clear signal showing that the defence of Baltic States is taken seriously by the alliance. Having Sweden and Finland join NATO would probably be the most important single action to create greater security and stability in the region (apart from permanently stationing US units in the Baltic States). The “Gold Card” that has been offered to Sweden and Finland by NATO therefore is a very encouraging step that hopefully will be followed by still deeper cooperation, and eventually also by membership applications from Sweden and Finland. In this context, it is important that both countries have the capability to defend such parts of their territories that would be vital for NATO operations in case of a conflict in the region. This regardless if they are members of the alliance or not. This important fact should be made clear, and perhaps also made a prerequisite for closer collaboration with NATO. Lastly, the US is now carrying a disproportionally large burden when it comes to safeguarding European security. The European members of the alliance must show that they also are prepared to do their bit. Major General (ret) Karlis Neretnieks is a Fellow of the Royal Swedish Academy of War Sciences and, Senior Analyst at Swedish Defence Research Agency (FOI), Former President of the Swedish National Defence College.